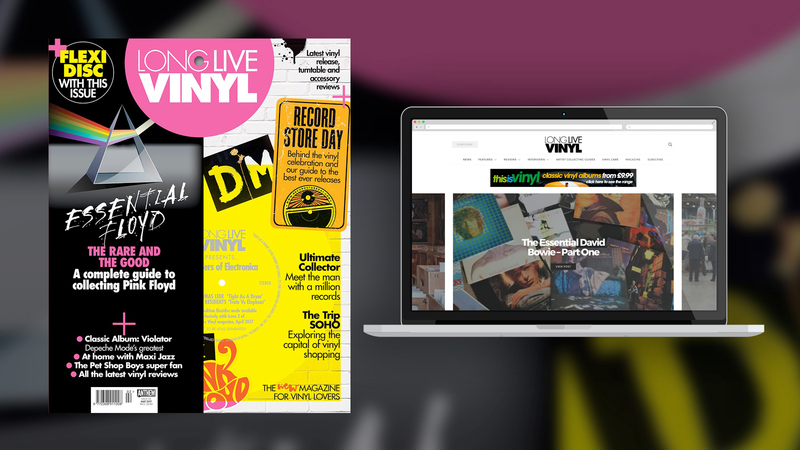 Long Live Vinyl is the brand new magazine dedicated to collecting, enjoying and loving vinyl. 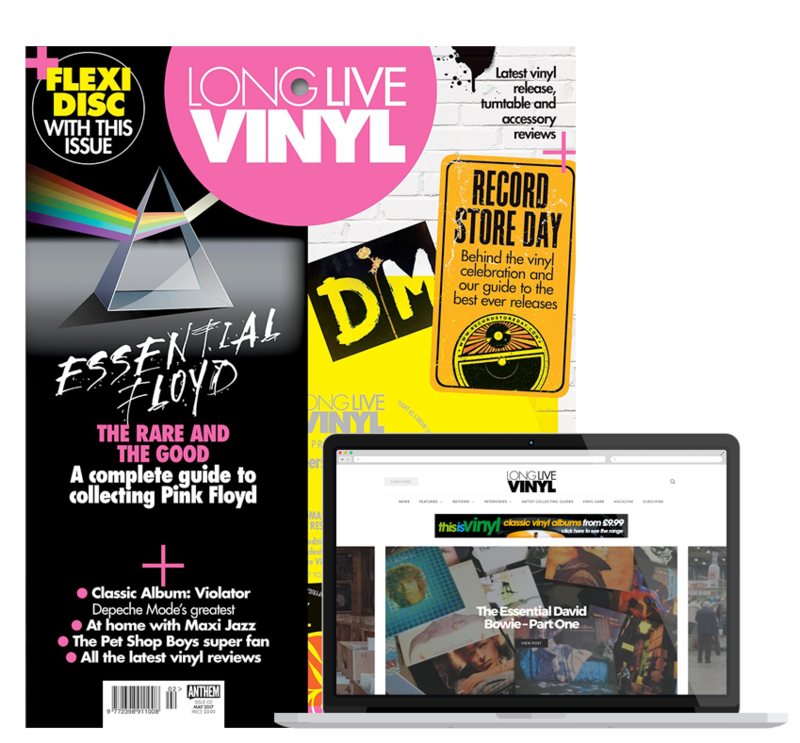 The format has seen a huge resurgence in recent years and Long Live Vinyl is the only monthly title that meets musicians, collectors and famous vinyl fans to discuss their passion for owning records. Long Live Vinyl is the perfect showcase for the best new and re-releases giving a broad canvas to highlight artwork and extras. There’s never been a magazine like this that celebrates the pure physical pleasure of vinyl.